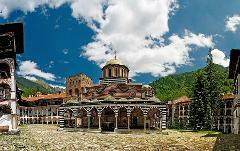 Shared shuttle from Sofia to Rila monastery and return. 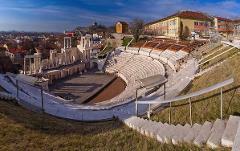 Guided day trip from Sofia to Plovdiv and Koprivshtitsa. 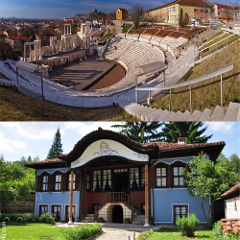 Full day guided trip from Sofia to Plovidv city. 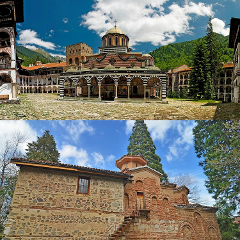 Private transfer to Rila monastery and Boyana church, two-way. 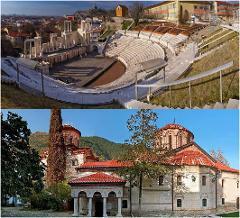 Private transfer to Plovdiv and Bachkovo monastery, two-way. 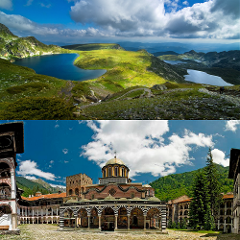 Private transfer to Plovdiv and Koprivshtitsa, two-way. 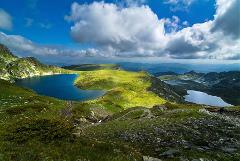 Private transfer to 7 Rila lakes, two-way.